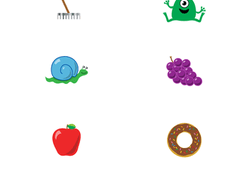 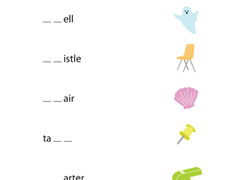 In this year three reading and writing worksheet, kids choose digraphs such as "sh" or "ch" to complete words, then match each word to its picture. 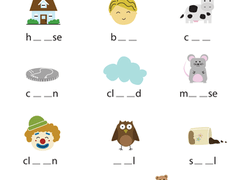 Kids choose from the diphthongs oi, oy, ou, and ow to fill in the missing letters in the words on this year three reading and writing worksheet. 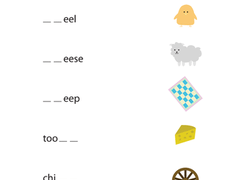 Practise reading and writing tricky Gh words with this Gh worksheet. 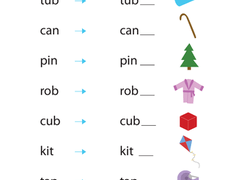 Consonant Clusters: It Takes Three!